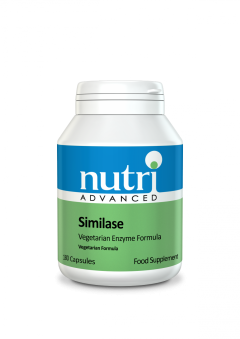 • Plant enzyme based Similase is formulated to provide balanced assistance to the digestion of protein, fat and carbohydrates. • Unlike some digestive enzyme products which can become unstable in acidic environments, Similase remains active under all gastrointestinal pH conditions, from the acidic environment of the stomach to the more alkaline environment of the small intestine. • Well tolerated by sensitive patients. • Similase contains optimum levels of the carbohydrate-digesting lipase and protein-deconstructing protease. • Also includes maltose, sucrase, lactase, cellulose, and finally phytase – the enzyme responsible for breaking down phytates that can otherwise hamper essential mineral absorption. • Derived from natural sources. 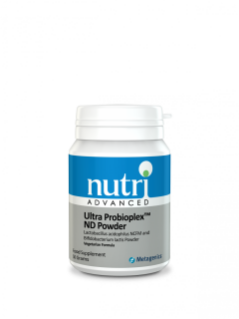 Each capsule typically contains: Proprietary Enzyme blend providing 365mg (Protease 15000USP, Amylase 16000USP, Cellulase 175CU, Lipase 1050LU, Phytase 0.85PU, Lactase 800LacU, Sucrase 150INVU, Maltase 16050DP. 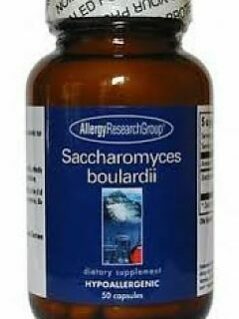 Ingredients encapsulated with: Microcrystalline cellulose, Natural polysaccharide capsule (UltraCaps). Suitable for Vegetarians. 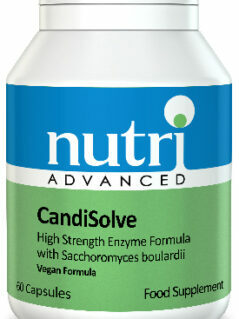 Take 2 capsules twice a day at the onset of meals.